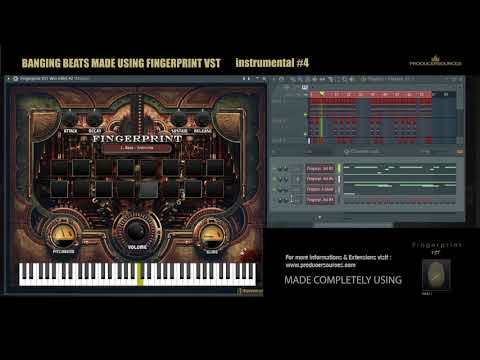 ProducerSources is proud to preset Fingerprint, a powerful and effective All in one VST Instrument and Player for modern music producers, going beyond the norm and providing a full experience including : Instruments, Drumkits, Chopped Samples and other assets. 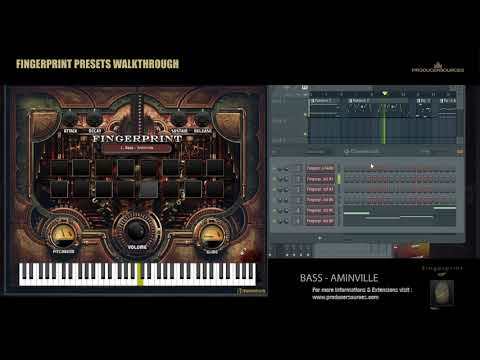 No more search for sounds and switch from VST to another, with this VST you can do it all ! from creating Drums/Beats, Melodies Keyboarding, and Sampling. A perfect selection of premium, industry standard sounds to handle any music production style and never lose inspiration. 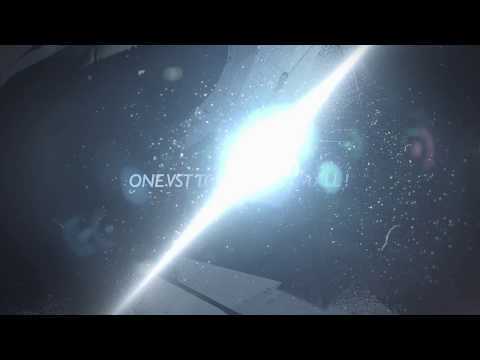 ONE VST TO RULE THEM ALL !